Most farmers are acutely aware of the negative effects of tillage on soil — such as increased potential for runoff and soil erosion, increased water evaporation, increased decomposition of soil organic matter, destruction of soil structure, destruction of continuous macro-pores, reduction of earthworm populations and decreasing microbial biomass. 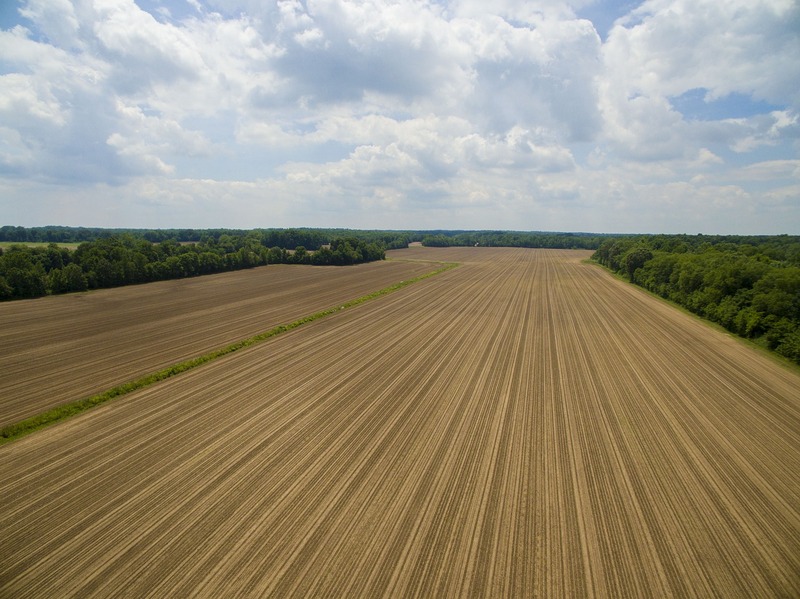 No-till adoption is now 65 percent of planted acres in Pennsylvania. Much of this is continuous no-till, and farmers are fearing they will lose the benefits they have built up over the years if they do tillage. Nonetheless, if the field is severely compacted, it may be necessary to take action. If you use a drill to plant crops such as forages, small grains, or cover crops, the soil surface needs to be level or you will get irregular establishment of the crop. If you plant corn or soybeans with a planter a level field is less essential, but then you may be confronted with the unevenness in the fall when you want to harvest beans or plant cover crops. Keep in mind that tillage of long-term no-till soil or sod leads to risks of clod problems, loss of soil support (trafficability), increased risk of pugging (by livestock), increased risk of re-compaction, damage to natural root and earthworm channels and kill of living cover crops or sod if present in the field. Therefore, you want to limit the intensity of tillage to the bare minimum to restore the soil to productivity. – Level the surface soil with a tool that leaves most residue at the soil surface — an example is a field cultivator or, if you don’t have access to it, a disk harrow. It is important to follow this with practices that build soil structure and favor biological activity, such as cover crops, deep-rooted crops and additions of organic matter (such as dairy or packed manure). The wonderful thing is that soil is a living entity with the ability to heal itself. Clay particles contribute to increases in small pores through their shrink/swell capacity, earthworms (depending on the species) will burrow through the soil and create open pores as well as pores filled with casts, fungi will grow hyphae that restore structural stability, and living roots will grow and revitalize porosity also. I am not a farmer but have farms all around me, and the farmer just makes a perfect friend, but he is well aware on how I feel about no tilling. The fields are so compact over 10 years that it’s a wonder the crop comes up. I am against it because I know in my area the herbicides have totally decimated the field mice. If you destroy that part of food chain you also decimate the Fox population both Red and Gray. They are completely gone and one of the best trappers I know did not get one this year. I understand completely the dilemma farmers face each year just breaking even, but there must be a solution found to wiping out a whole species of animals. Fifteen miles west farmers plough each year, but they have better soil. I suspect the reason just may be they plough. It’s not the Coyotes either friends as I had planned on trapping in my retirement but it’s getting rough getting permission to trap Fox as the farmer truly have noticed the same as myself. ODNR in my opinion are not doing their job, as I notified them 8 years ago but they fluffed me off. Nothing will happen and time marches on.